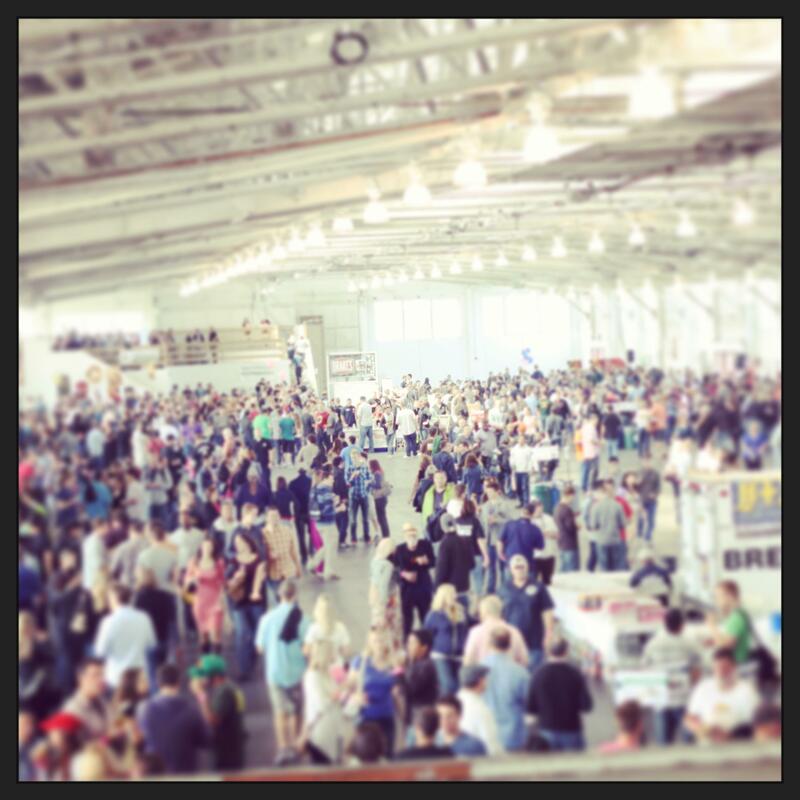 So Many More Summer Beer Festivals! They just keep comin’! Here’s my updated list! 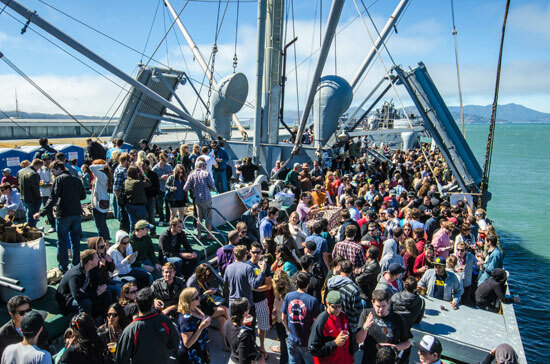 60 breweries, local food purveyors and Bay Area musicians who all join together to help women gain access to alternative means of cancer therapy! During the five days, beer-lovers can experience a variety of activities featuring their favorite craft beers including tap takeovers, food pairings, seminars, demonstrations, brewmaster’s dinners, new release nights and other exclusive events. This entry was posted in Events, News and tagged beer, events, festivals on July 8, 2013 by gilbert. We used to call this a heat wave. Now, I think it’s just called Summer. Here, in the SF Bay Area, it’s usually so cold at night, especially during Summer, we’re not used to being able to walk around at night without a lot of clothes on–during the day, who knows what you might see. I love Summer and I love the heat. There are so many Summer beer festivals coming up nearby, I couldn’t resist putting a list together. This entry was posted in News and tagged beer, events, festivals, news on June 29, 2013 by gilbert.